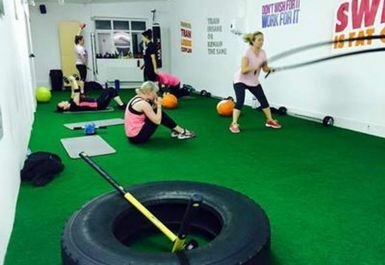 Zone Fitness for women is based in Wirral. 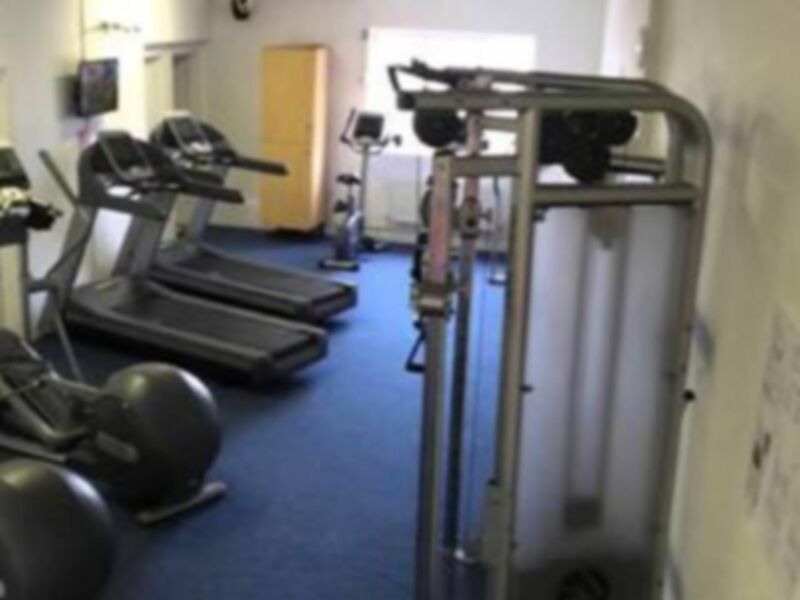 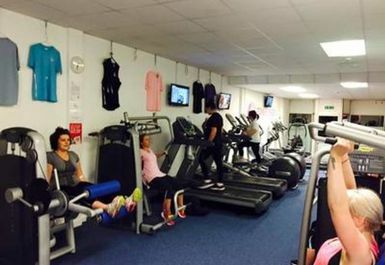 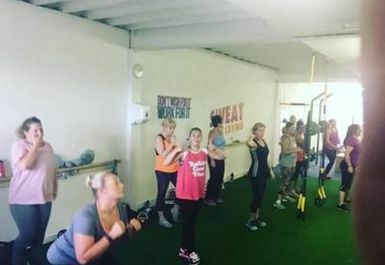 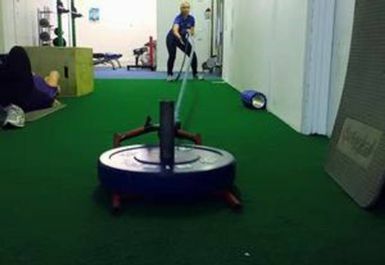 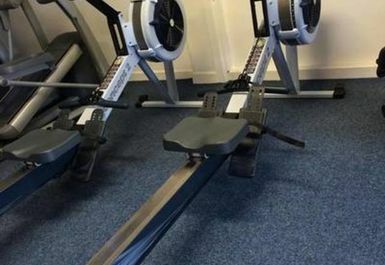 This is a facility which is perfect for any ladies wanting a fun and enjoyable work out. 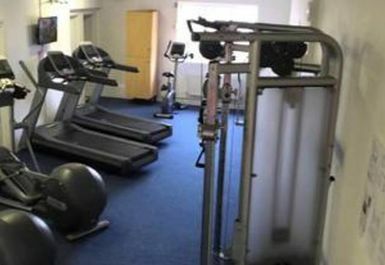 With an environment that is friendly and equipment for all requirements there is something for everyone. 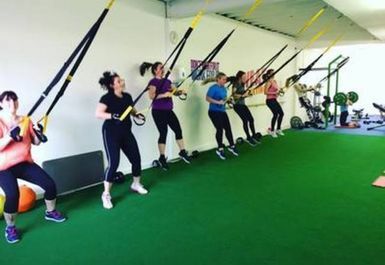 They have a functional training area which is a great addition to the usual basic gyms and allow you to work out in a unique and unconventional way.